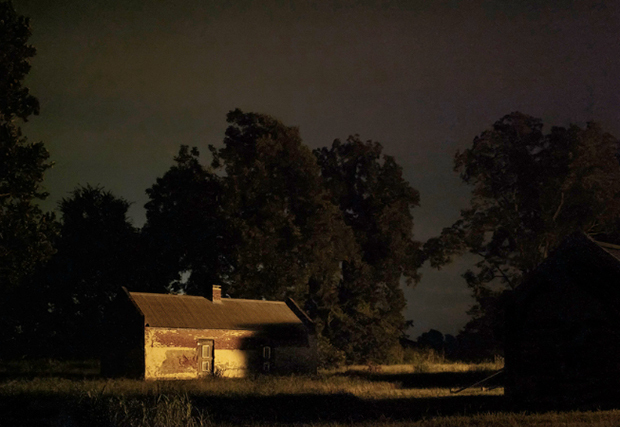 “The Underground Railroad was America’s first Civil Rights Movement,” says photographer Jeanine Michna-Bales, who has spent the past ten years plus researching the railroad for her project Through Darkness to Light. 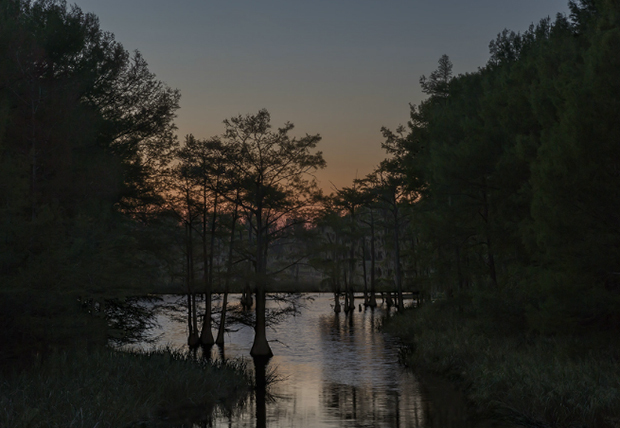 Finding that there were few visual records of the secret stations along the escape route, she herself traced the steps taken by many of the 100,000 slaves between the Southern plantations of Louisiana to the border of Canada, where slavery was prohibited. Along the way, she creates an archive of historical sites both famous and obscure, discovered through academic inquiry at historical societies and oral histories passed down through generations.